Crockpot Carnita on a Red Pepper "Nachos"
I doubt that our early ancestors "slow cooked" back then. Do you miss Thai food? This will help satisfy those cravings. Recipe here. If it's winter in your area, the heat coming off from the slow cooker is awesome! Try this recipe. This is an Asian fusion and twist for steak lovers. Recipe here. For those who love just the spice and unique taste of curry, try this recipe. Bread isn't Paleo, try these lettuce wraps instead. Recipe here. Now, my favorite beef stew can be Paleonized (if there's even a word for it). Recipe here. 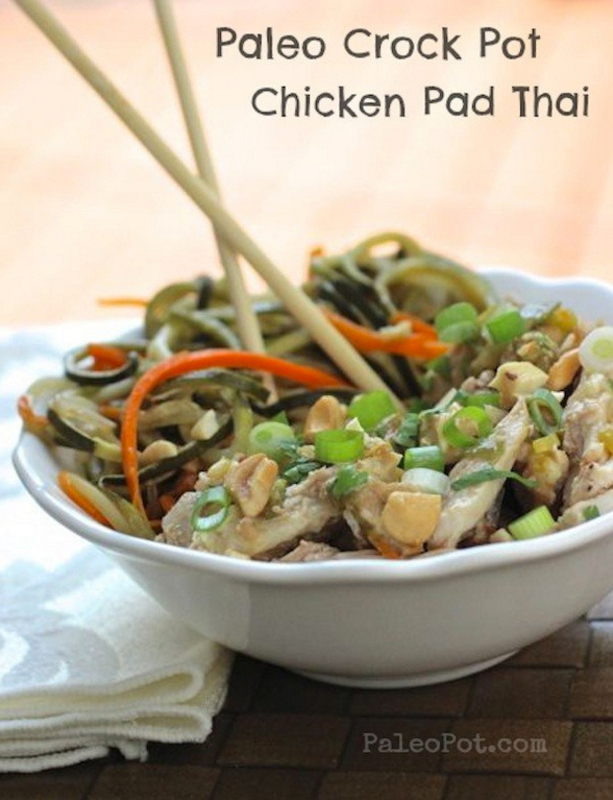 Thai foods are favorites when it comes to Paleo, here's another recipe. This one is curry with lamb, yummy! Recipe here. If you're thinking if you're going to get rice in this recipe, nope think again. Warning! Some ingredients are not true Paleo, but whatever. Recipe here. Wait, isn't Queso, cheese? and cheese is dairy (not Paleo)? I'm confused.. Oh I see now. 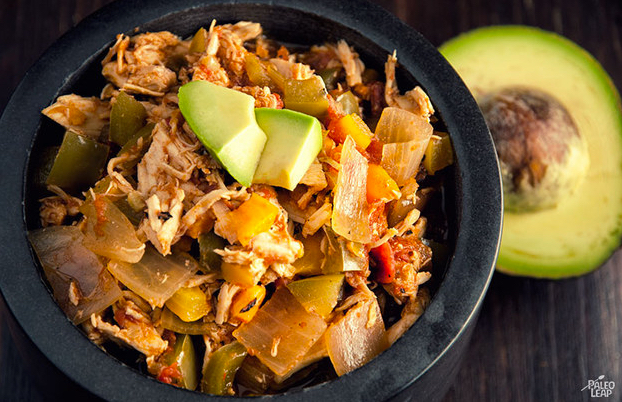 This is a delicious Mexican twist of pulled meat in a bell peppers. Recipe here. 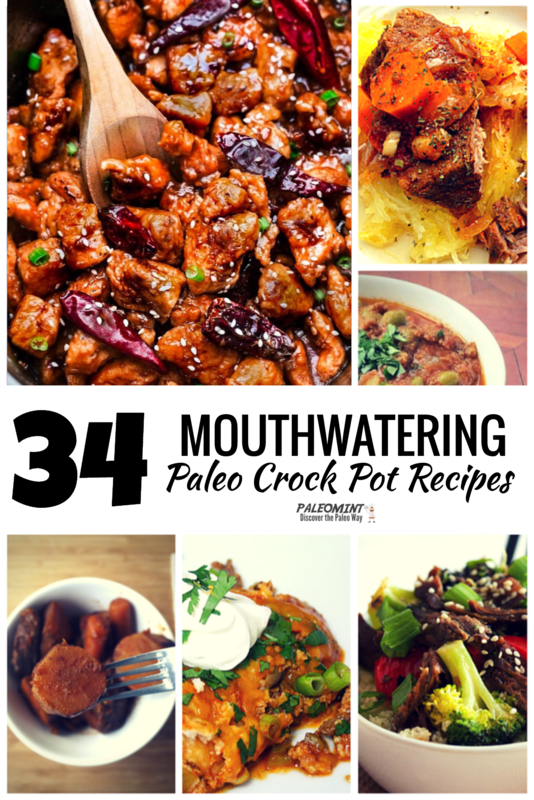 A delicious crock pot recipes that's Paleo and that's perfect in Tacos and Burritos. Recipe here. Gluten free and paleo friendly chili made easy in the crock pot. Recipe here. This is a recipe that comes from the Yucutan area of Mexico (Puerto Ribil). Recipe here. 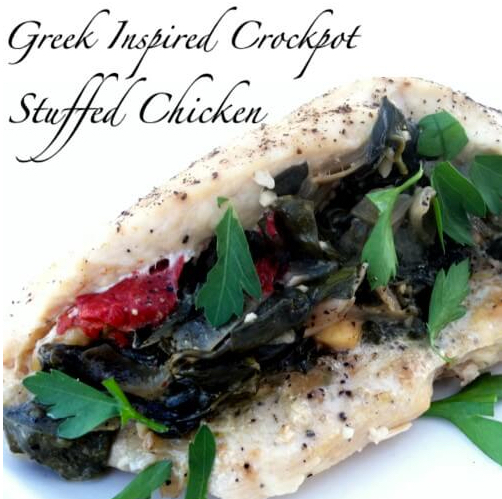 Another easy to prepare crock pot meal, or perfect for an easy lunch. Recipe here. This recipe tastes good as it smells. Love it! Recipe here. 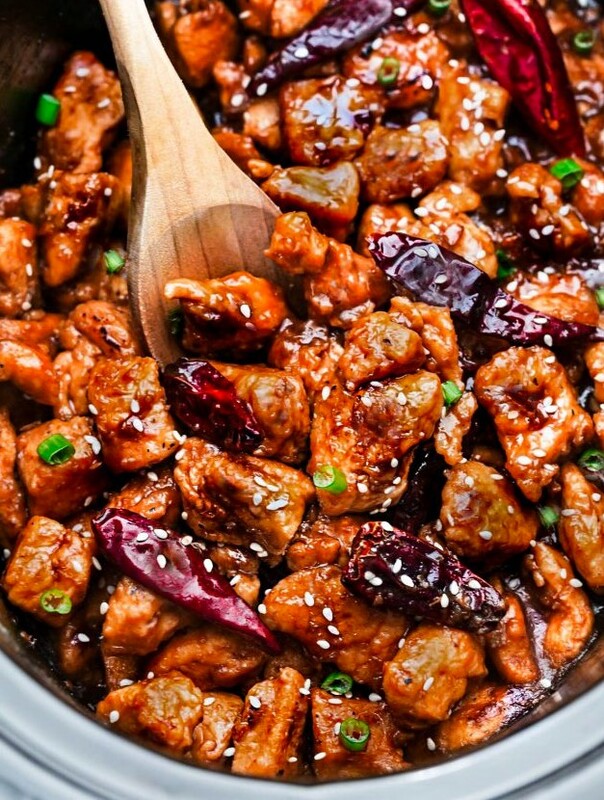 A great recipe for those who are craving Pork. Recipe here. Looking for something sweet and spicy? Try this. Recipe here. That's not a typo, it's really a Stewp (stew + soup). This is a great and go-to meal. Recipe here. Who would have thought that red pepper Nachos can be so delicious. Recipe here. This another idea for a healthy easy dinner, perfect for the entire family. Recipe here. A beef stew with a french twist of like bacon and red wine. Recipe here. This soup takes a little bit of preparation like making beef broth, but it's worth it. Recipe here. Looking for a healthy and delicious soup on a cold day? Here's the answer. If you believe Paleo food is simple food, then you'd love to try this recipe. Recipe here. Yearning for a beef stew with a twist? Try this. Recipe here. This is the perfect recipe for adults. Lots of different flavors and spices. Recipe h﻿e﻿r﻿e. Nope, they're not really potatoes, but it's a twist for Paleo fans. Recipe here. A traditional-Greek braised beef stew that's cooked for a long time. Recipe here. This is part of the Whole30 program shared by one of it's readers. Recipe here. This is a low carb special that's perfect any time of the year. Recipe here. I've done a lot of research on the best paleo cookbooks and recipes for 2017. Click the button below to check it out.